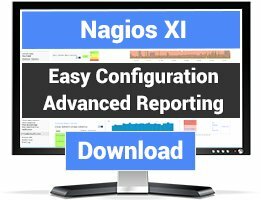 Check Windows Server Backup Job status and returns Nagios output and code. Check Windows Server Backup last scheduled job status. 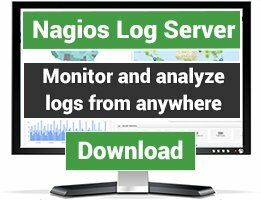 Check Windows Server Backup and returns Nagios output and code. Number of hours since now to check for backup jobs. OK: All last backups jobs within $Hours successful. 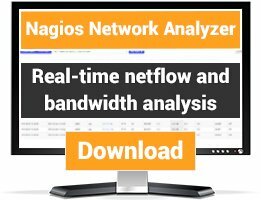 Performance data with number of versions stored.